Do you know that back in 1938, Reserve Bank of India had printed currency notes with denomination Rs 5,000 and Rs 10,000? Both these notes were demonetized in 1946, reintroduced in 1954 and again demonetized in 1978. As of now, the highest denomination of currency notes that our country has is Rs 2,000. 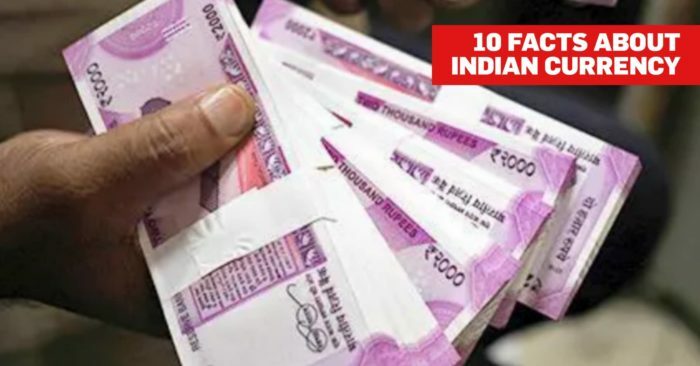 Small-time private banks like Bank of Hindustan, Bank of Bengal, Bank of Bombay and Bank of Madras, were amongst the first ones to print paper currency notes way back in 18thcentury. The paper currency act was passed in 1861, after which only the Government of India was allowed to print the currency notes. Even after Pakistan got separated from India and run their own government, they did not have enough currency. The result of which, they used Indian currency notes by stamping it with ‘Government of Pakistan’ till the time they did not have enough of their own currency. Though the Coinage Act of 2011 allows issuing of coins up to a denomination of Rs. 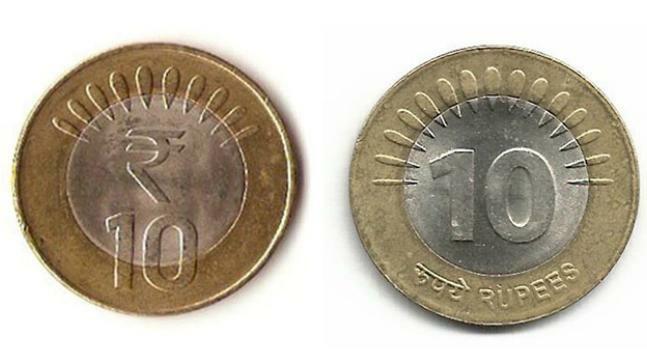 1000, the rotating coins that we see in India are Rs 1, Rs 2, Rs 5 and Rs 10. No bigger denomination of the coins has come in use commonly. A designer named D. Udaya Kumar in 2010 designed the Rupee Symbol that we see today. It was the result of an open competition amongst Indian residents, wherein Udaya’s design was chosen. 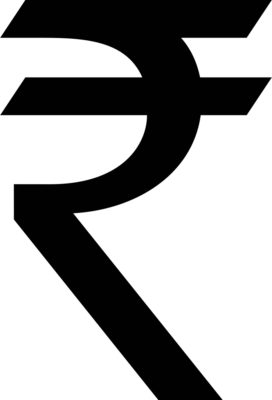 The symbol uses the combination of Devanagari and Latin Script for letter RA. The parallel line is drawn in such a way that it gives a look of the Indian flag. Out of the 22 official languages of India, every note bears a total of 17 languages including Hindi and English. The value of denomination is printed in each of these 17 languages. 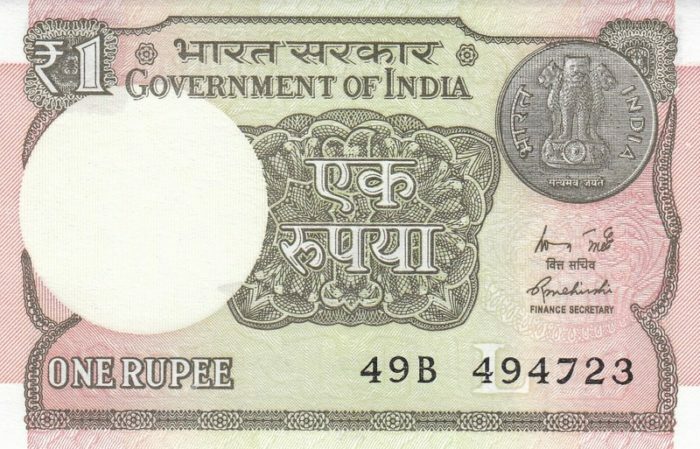 Assamese, Bengali, Gujarati, Kannada, Kashmiri, Konkani, Malayalam, Marathi, Nepali, Odia, Punjabi, Sanskrit, Tamil, Telugu and Urdu are the other 15 languages printed on the notes. 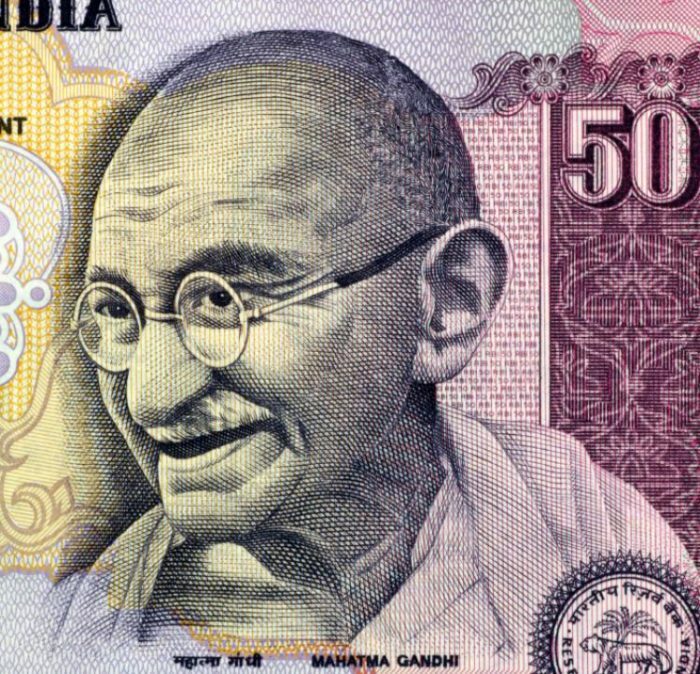 A photograph of Gandhi Ji taken in 1947, wherein he was smiling at the person sitting next to him was used on the currency notes. Many believe that it was a hand drawn picture of Gandhi Ji, which it isn’t. 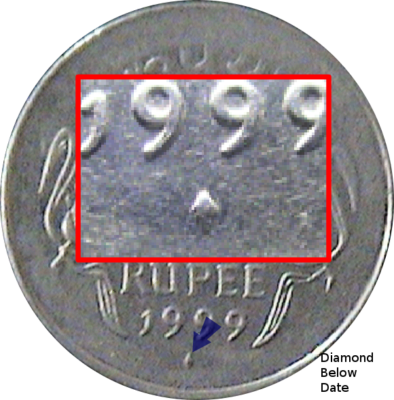 In the year 2007, an extreme shortage of coins was experienced, especially in Kolkata. It was believed that the coins were smuggled to Bangladesh, melted and made into razors. During that time, shopkeepers bought coins from beggars at a higher value in order to collect and keep the change required for their business. Within our country, coins are minted at 4 locations in India. 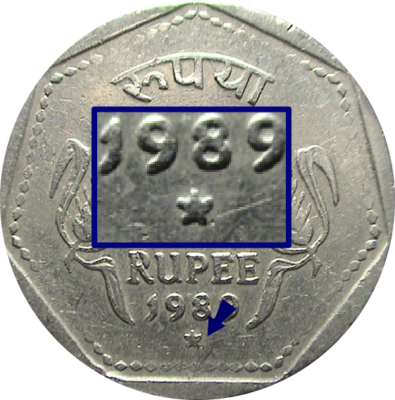 One can get to know the location where a coin is minted by looking at the symbol below the year on each coin. Dot- Noia, Diamond-Mumbai, Star-Hyderabad, and Nothing-Kolkata, are the symbols and their respective locations. In times of shortages of coins, the RBI has minted coins in other countries too. The first banknote printed in independent India was a one rupee note.